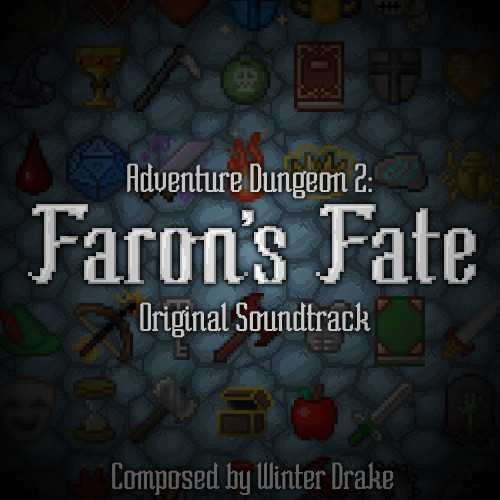 Here you can download the OST for Faron's Fate. 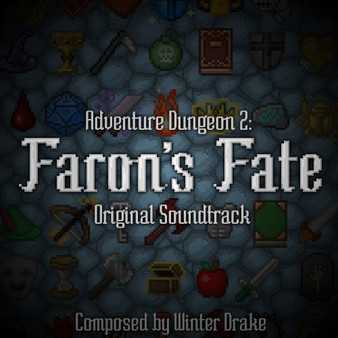 Enjoy nearly half an hour of original music ranging from the intense Drum-and-Bass boss fight music, to the soft ambient pads of the Caves theme. Each area and track has its own unique feel!